What’s not to love about the advantages of propane, as an alternative energy source? You can start with the fact that more than 95% of the propane used in our country is produced in North America! That is most certainly a win for producing our own energy. The safety, availability, and ease of having it delivered right to you to heat your home, power your farm equipment or business makes propane a top-ranked energy source. LP, or liquid petroleum propane, is also nontoxic, and it will not harm your soil or ground water. 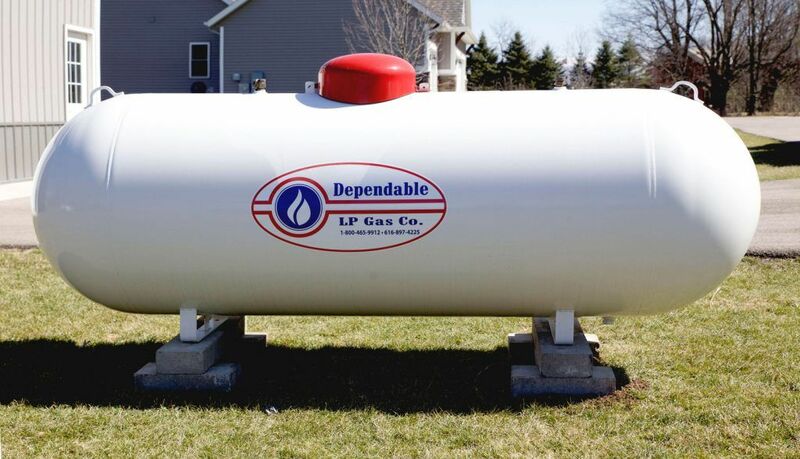 Dependable LP Gas Co., West Michigan’s best choice for your LP propane needs, makes your propane solutions so easy for you, whether you are using LP propane for your grill, firing up your swimming pool heater, heating your home or farm or industrial buildings. Installations of equipment are free; equipment is safely installed and well-maintained. Dependable LP Gas Co. will deliver to a 40 mile wide radius, which includes the following counties: Kent, Barry, Montcalm, Ionia, Newago, and Allegan counties. For any emergency need, Dependable will also be there for you with their 24/7 emergency service.